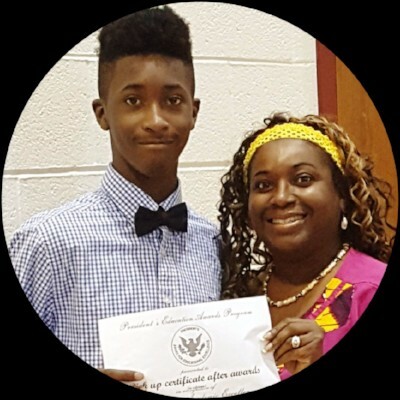 Our player spotlight this month is on Presidential Academic Excellence Award winner Darius Harvey. 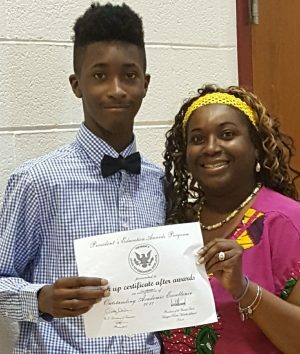 Darius maintained an overall average “A” throughout middle school. He has been training diligently with Hoops The Right Way since February 2017. Darius is currently in the Hoops The Right Way developmental training program and is steadily excelling academically and fundamentally. Check out Darius’s YouTube video here.